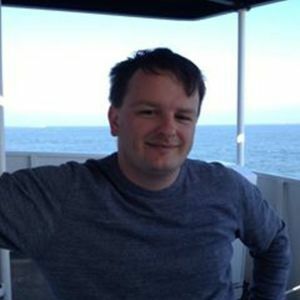 Jason is Head of Customer Analytics at Starling Bank. Jason Maude has been a guest on 1 episode. 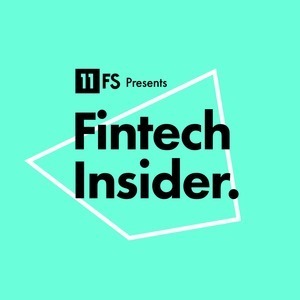 Fintech Insider takes over Starling Bank's offices to bring you this week's Insights Show!